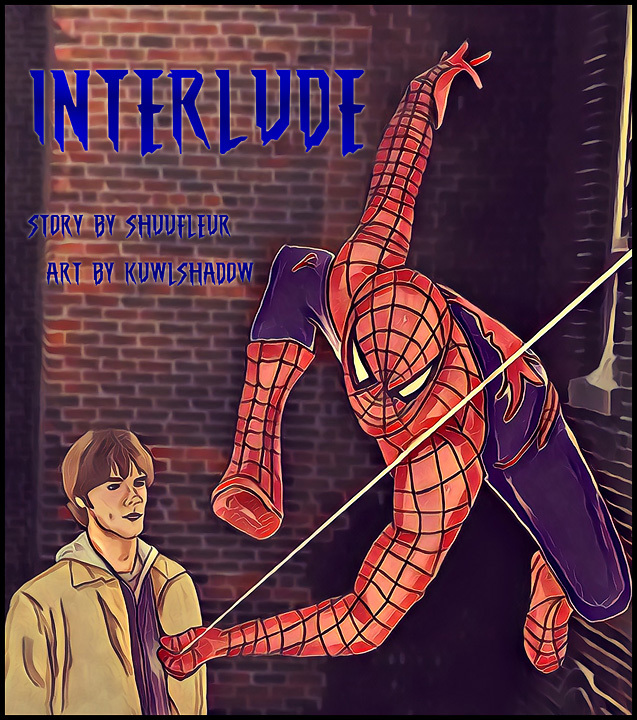 Summary: Sam's interlude in New York: meeting a Spider, getting hurt, and feeling at home. Notes: A day late posting. I claimed this story that Manuushuu wrote and found it to be an interesting crossover. It's actually the first one I seen and read. It's pretty awesome. check it out! This is so awesomely done!! :D KUDOS! !